Sri Bukit Persekutuan, a home close to the wonders of nature, a perfect sanctuary for luxurious living. 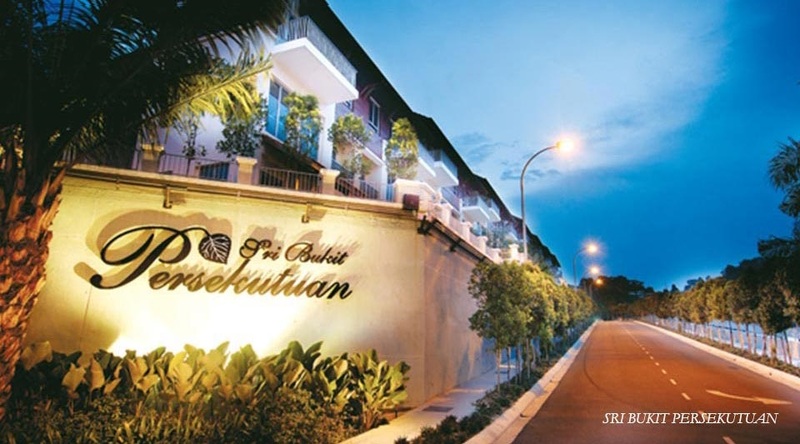 Perched on an 18-acre land, surrounded by the lush majesty of Federal Hill’s secondary forest, Sri Bukit Persekutuan (Federal Hill) offers the kind of life to which many aspire to. Here is a gated and guarded community comprising an eclectic mix of exquisite condominiums, terraces, semi-detached and villas that welcomes you to a world of luxury and class, in an elegant tropical setting with beautifully landscape gardens and greenery. Experience the exclusive privacy and unprecedented convenience of being next to the tranquil Lake Gardens or Kenny Hills and a stone’s throw away from the vibrancy of KL city and Bangsar. Built-up Area : Condominiums – 2,573 sq.ft. to 9,408 sq.ft., Terraces – 3,821 sq.ft. to 4,047 sq.ft., Villas – 4,990 sq.ft. to 6,449 sq.ft., Semi-detached – 4,295 sq.ft.